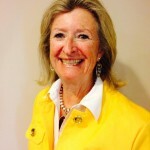 Ruth Lovell-Stanners is the former two-term mayor of Owen Sound. In the 2010 municipal election, she was narrowly defeated by Deborah Haswell, by 41 votes. She was also the Ontario Liberal Party candidate in Bruce-Grey in the 1999 provincial election, but lost to incumbent MPP Bill Murdoch. A graduate of the University of Western Ontario, she worked for the Children’s Aid Society in London before moving to Owen Sound and becoming a real estate agent. 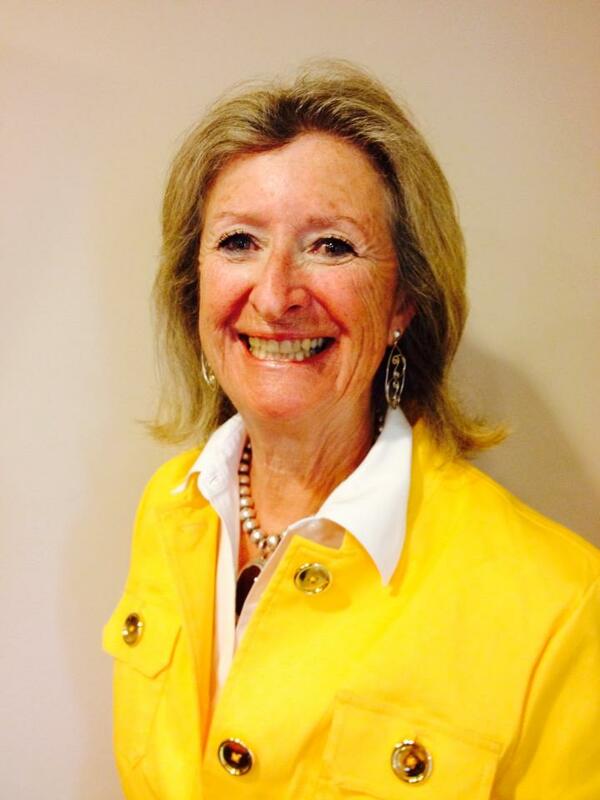 She was first elected to Owen Sound City Council in 1994, and became mayor of the city in 2003. To deal with the last part of the question first, it is my belief that A and B are equally important. The two are linked and growth in one will be a benefit to the other. The small businesses in operation need the support of the local community. We need to be sure we consider purchasing our goods and services from our local businesses first. I feel that there should be more consideration given to local businesses when city hall is sourcing out their goods and services’ needs. What I want to focus on locally is making sure that anything the City is responsible for that makes a positive difference is being done. There is an argument to be made that weight given to local businesses on an RFP or tender quote should be greater than it is now. By not supporting our own small businesses, we send a message that is very negative and one which can be used against a company when other companies say to the customer, “the product is manufactured in Owen Sound but the city didn’t choose it, they chose us.” I have heard an example of this happening and I think it is wrong. When it is obvious that City Hall supports local business, puts its money where its mouth is so to speak, it encourages new business in that it sends a message of a supportive attitude, one which will be felt by their company should they set up here. Those are obvious steps a council can make. The question is, however, a broader regional question with responsibilities in both the public and private sectors. I believe that any strategies to encourage local economic growth do not just belong to elected leadership, but to the broader business community and region. A part of this means that as Mayor, I would take on the responsibility of bringing business and industry together with our partners in Grey County to figure out what’s working and what we can be doing better to encourage local economic growth. No one person, no one industry, no one business has the right answer. Together we have the opportunity to figure out ways we can make measurable progress. However the notion of “local economic growth” is broad and necessarily complex – with lots that can be done. A Mayor needs to be able to prioritize and work with business partners to figure out where my attention and support is best provided. We need to do better being responsive to local established businesses.As for which should get more focus, I believe that if we’re hitting our marks for our small businesses presently in operation, it supports our efforts to bring new business development to Owen Sound. The Mayor and City should be able to create a climate in which local operators and outside opportunities see a progressive, business positive environment in which they would be willing to invest. This means that we need to do better being responsive to local established businesses. The biggest challenge over the past 10 years faced by business operators has likely been the uncertainty of the global economy and the effect that had on both the local economy and federal and provincial government decisions. As a small business operator, I think the concern would always be the sustainability and viability of their business over the long term. The shifting global economy had a ripple effect in our community – no one was immune. Owen Sound has seen a major shift in employment stability over the last few years. As plants and businesses closed ( i.e. PPG,) or moved (i.e. Cana Vac), and others scaled back, people lost jobs or felt their jobs were threatened. That resulted in a fear that translated into a reluctance to spend and local businesses felt the brunt of that. I firmly believe is that the City has an obligation to justify the tax rate to local businesses On top of that, the import of cheaper goods from places such as China had a profound effect on local small business which had to compete on what appeared an uneven playing field. Huge chains with huge advertising budgets would advertise these off shore products and that advertising would overshadow local businesses which were often very competitive but their voices weren’t heard. Small manufacturing plants were also competing with these products and were frustrated at producing a superior product which had to be discounted to compete. All this resulted in an uneasiness which translated in a reluctance to invest disposable income in anything but necessities at the cheapest price. Sometimes the effect was positive, seen through government investment in infrastructure projects in our City. More often it was negative, causing uncertainty in new investment. What I want to focus on locally is making sure that anything the City is responsible for that makes a positive difference is being done. It seems that lowering taxes is something most politicians promise. It is most often unrealistic unless there is a dramatic event that will make a huge impact on assessment numbers. However, there has been a process in place for Owen Sound since we joined the county to lower the tax rate for certain business categories. In the past these businesses were carrying an unfair tax burden and it is gradually being lowered to better reflect the reality of the situation. What I firmly believe is that the City has an obligation to justify the tax rate to local businesses and be able to demonstrate a return on investment. Discussions on taxes are complex and there will always be disagreement on the appropriateness of any rate but if the City is transparent about how their investment is being used to support the broader business community, it lends to a better conversation about whether we have it at the right level. Where you see disagreement is when the investment seems not to translate to an equal level of service. I am open to having ongoing discussions with local businesses on taxes and making sure we create a climate in which they can succeed. I also want to hear from them whether the services their taxes are paying for i.e. garbage removal, policing, etc. are being provided in a way that makes business owners feel satisfied. I also want to know that internal services being provided (i.e. building permits, business licenses, etc.) are being provided in a timely, professional and co-operative manner. If the answer is no to these questions then the city must respond by making the necessary changes. Spot on this is the kind of thinking that will make us all open our eyes to working together to solve issues that effect us all.